View and submit current job opportunities in the expanded learning and out-of-school time field. Having trouble with your job posting? Boys and Girl’s Club’s vision is to assure that the children and youth who attend our programs become competent adults, caring parents and responsible citizens. Focusing on the development of the whole child through family foundations and community partnerships. Want to be a part of this vision? Apply today! ProYouth has an expanding team of professionals, driven by their passion for educating children and making a difference in the world. 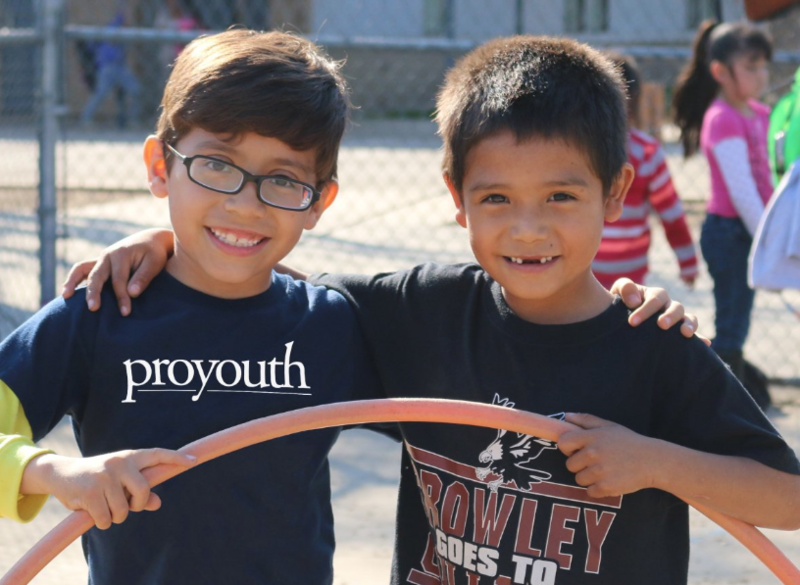 The organization encourages individuals to join ProYouth in its mission of changing lives by providing high quality, safe, and healthy expanded learning programs throughout the many communities we serve. Los Angeles LGBT Center is hiring a Policy Advocate and Community Organizer. They will split their time doing direct grassroots organizing and engaging in local and state policy advocacy on housing and education policy. Please feel free to forward to anyone interested. The Foundation for California Community Colleges (CAN’s Fiscal Sponsor) is seeking someone to join their Workforce Development Team as a Senior Specialist. 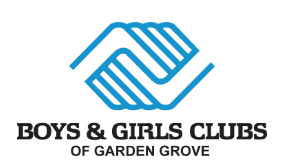 Boys & Girls Clubs of Garden Grove provide hope & opportunity with afterschool, family support, and community outreach programs. Great Futures Start Here. 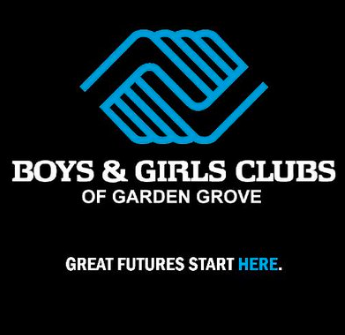 As an employee with Boys & Girls Clubs of Garden Grove, you’ll have the opportunity to make a difference within the community, unlock a child’s potential, and start your great career! You’ll be provided with training opportunities, a consistent work schedule, and have access to advancement opportunities! 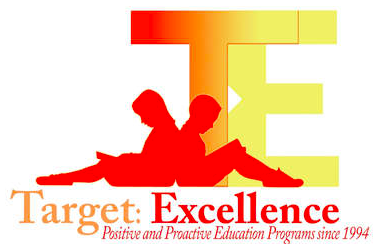 Target Excellence encourages each child to try their best through differentiated learning techniques. We recognize every individual or group for their positive efforts and their proven abilities. We provide ongoing assessments of each student’s progress. Based on assessments and other information provided, we make recommendations for the next steps and plan to reach each student’s potential. Yu Ming Charter Upper School is California’s first public K-8 Mandarin immersion charter school and is located in the San Francisco East Bay. Yu Ming opened on August 16, 2011 with K and 1st grade and will grow one grade each year to become a K-8 school. Today’s children need skills such as cultural awareness, second language skills, creativity and critical thinking to be a part of the global community. Yu Ming Charter School provides a two-way dual Mandarin immersion as part of a world-class, well-rounded, college preparatory education. Yu Ming Charter School is California’s first public K-8 Mandarin immersion charter school and is located in the San Francisco East Bay. Yu Ming opened on August 16, 2011 with K and 1st grade and will grow one grade each year to become a K-8 school. Today’s children need skills such as cultural awareness, second language skills, creativity and critical thinking to be a part of the global community. •The desire to work with children; good leadership qualities; enthusiasm; the ability to organize games, activities, and enrichment; the ability to organize and maintain control of a large group of children; the ability to maintain a calm and quiet classroom to facilitate homework time. The STEM Hub Program Coordinator is located in the Center for Education Excellence and Talent Development of the Los Angeles Area Chamber of Commerce and reports to the Senior Manager of Business Education Partnerships and Manager of the L.A Regional STEM Hub. KIPP LA is looking for full-time After School Coordinators and part-time After School Instructors. Under the general supervision of the Academic Program Coordinator, the Academic Support Specialist works part-time, directly with students, acting as a positive adult role model, coach, and mentor. The purpose of this job is to provide academic homework support for identified students. The Academic Support Specialist assists students with mastery of grade level academic standards in small groups, on average 15:1 setting. Academic Support Specialist must have a genuine interest in the growth, development, and provision of a safe and nurturing environment for the students they teach. 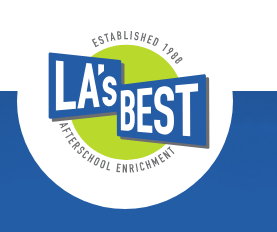 After-School All-Stars (ASAS) is one of the leading national after-school program providers in the country. Our comprehensive school-based programs combine activities and learning to help build the knowledge and skills children need to succeed, both in school and in life. The Site Coordinator, under the direction of the Program Manager, is responsible for the daily operation of the program, including, but not limited to, personnel, activities, and general program operation. After-School All-Stars (ASAS) is one of the leading national after-school program providers in the country. Our comprehensive school-based programs combine academics, enrichment, and health and fitness activities to help build the knowledge and skills children need to succeed, both in school and in life. ASAS is currently seeking an exceptional and dynamic leader for the Program Manager (PM) position. Reporting to the Executive Director, general responsibilities include overall program management and leadership, and the development and monitoring of programs at school sites. The Alameda County Office of Education’s mission is to provide, promote and support leadership and service to ensure the success of every child, in every school, every day. 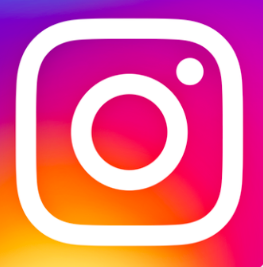 The Alameda County Office of Education promotes student achievement and development through leadership, innovation, and accountability in partnership with the public, educational community, and parents. The ACOE serves as liaison between the California Department of Education and the eighteen Alameda County public school districts. DO YOU WANT TO MAKE A DIFFERENCE IN THE LIVES OF YOUTH LIVING IN YOUR COMMUNITY? JOIN ARC! ARC is hiring 100+ staff members throughout the Greater Los Angeles area, San Fernando Valley, Oceanside, and Greater San Diego area. Join our team of after school program staff and make a difference in the lives of youth in your community. Do you love working with youth? Are you looking to build your resume experience on school sites? If you answered yes, we have a job for you!! Post an After School Job Posting!